Quite simply, if we did not have our wonderful athletes we would not be able to compete or ride with such deep passion and commitment. Our athletes form the foundation of our work here at Evergate Stables and we are lucky to have them as companions and friends. One of the United States’ top up-and-coming U25 Riders, Jenn began riding at the age of 6, when she and her childhood best friend decided they would like to take lessons together. A few years later, she was introduced to the hunter/jumper world and decided to pursue a more serious path. Jenn quickly progressed and is currently competing in Grand Prix events in some of the most prestigious equestrian sporting events in the world. Jenn graduated from Stanford University in June 2018, and will focus full-time on her riding before entering medical school. 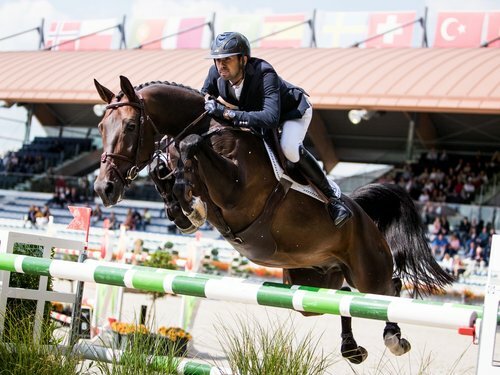 Formerly the top-ranked show jumper in the world, Dutch rider Harrie Smolders has consistently been one of the top 25 athletes in the world for over 10 years. 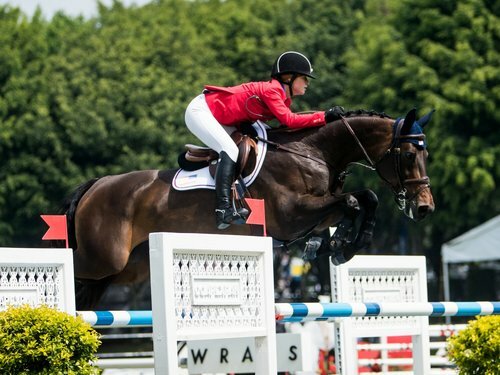 Harrie competed in the 2016 Rio Olympic Games, and made history by becoming the first rider to earn the Champion of Champions title on the Longines Global Champions Tour in 2017, followed by silver in 2018. He has competed in numerous World Championships, most recently winning Silver at the European Championships in Gothenburg. 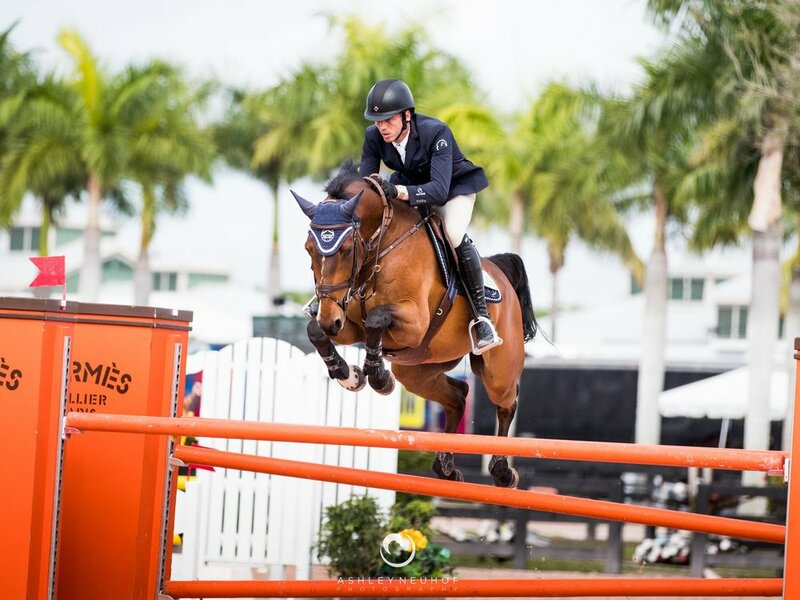 Harrie has also represented his country on numerous occasions as part of the Nations Cup team events, and has been a successful anchor in his GCL series team. In 2017 and 2018, Harrie was awarded Dutch rider of the year, as well as National Sportsman of the Year in The Netherlands. Chris Howard, Evergate Stables Equestrian Operations Manager, joined the Evergate Stables team in 2012 and has been a key contributor to the success of the team ever since. years of equestrian experience with show jumpers and race horses. In his spare time, Chris enjoys running as well as playing golf and poker. Originally from the south of Brazil, Lucas has a degree in Business and Economics and has been a lifelong equestrian. He moved to Belgium after a successful junior year to pursue his passion for riding, and began working and training with some of the top riders in the world. Lucas joined the Evergate Stables team in December 2018, and is passionate about all aspects of equestrianism, from training and competing to breeding and sales. In his spare time, Lucas enjoys exercise and traveling.